Being a machinist for Kloeckner Metals is a truly rewarding experience. 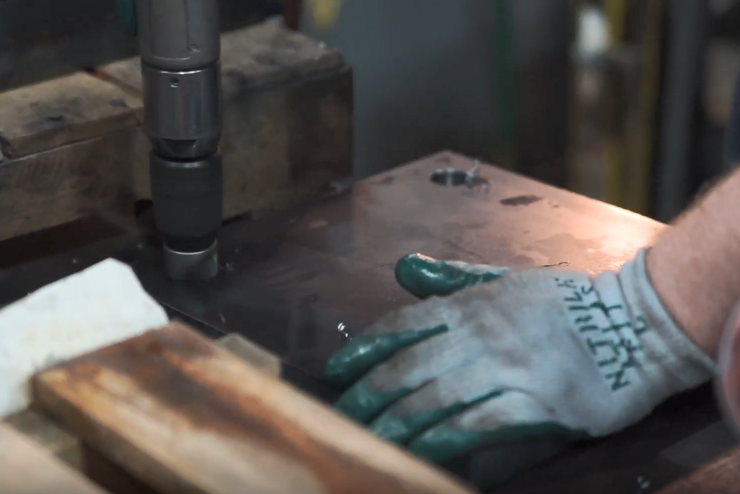 Our machinists take pride in their work and produce high-quality products. All of our employees have a family oriented lifestyle and possess an optimistic attitude with our machinists being no exception. 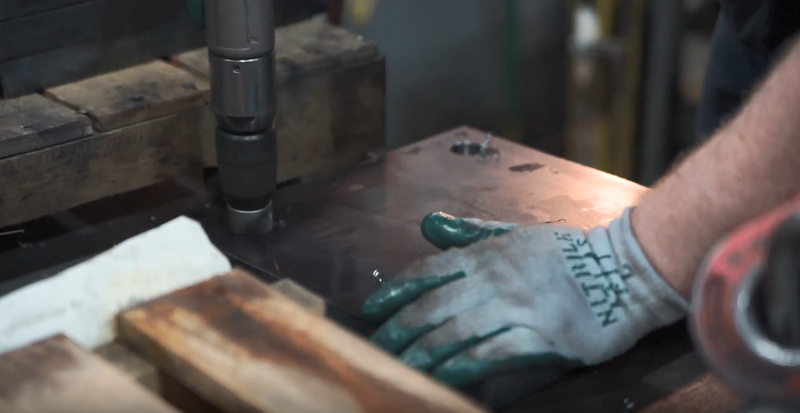 Watch as one of our machinists describes their experience working with Kloeckner! I make parts out of steel from a blueprint that I get on my production voucher and if I don’t have a program for it I’ll make a program and I can drill holes, mill, bevel, tap holes. I just always thought it was really cool, just how a machine will get a blank slate and make something out of it. I knew I had the skill set in machining and I guess I wanted to broaden my horizon. I’d never programmed before but once I came here I had two months with a guy that worked here before and he really helped me understand the whole process. Like I will get into some parts that are pretty tricky and I kind of get nervous making them because it’s harder, it pushes my limits, and it helps me grow. I become a better machinist from it. Everyone’s always there like, I have a safety net to ask for help and everything, it’s not just, you’ll figure it out. Like I got backup. Here I feel like everything they told me when I first started is happening and I’m growing in the company and my hard work is getting paid off. I like the people I work with. I’m happy here, my hours are good. I like what I do. A lot of the people’s attitudes are great, that’s my number one favorite thing about the place is it’s mostly people that are motivated and have positive attitudes. You’re here for 40 hours a week so that makes coming in a lot better. Safety is a number one priority definitely. Because working with this stuff you never know what could happen. People keep you on track with stuff. They see you doing something that could risk your safety they’ll say something about it. Right when you start you get insurance and vacation time and all that stuff. They actually care about you.